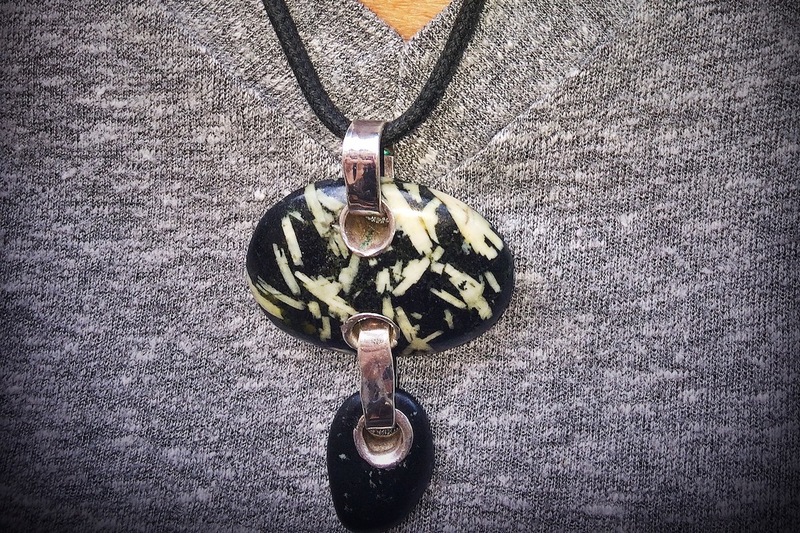 Connect with the west coast as you learn how to drill and set beach stones and glass in silver and copper bases. 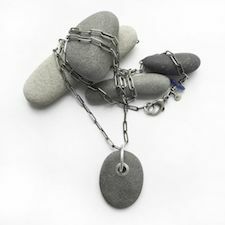 We will guide you through designing and building your own one of a kind pendant or set of earrings. Beginning with stones provided by Cheryl (or feel free to bring your own special small stones), you will learn the proper drilling techniques that you can apply to future projects. We will rivet and apply texture with various tools including stamps and texture hammers. 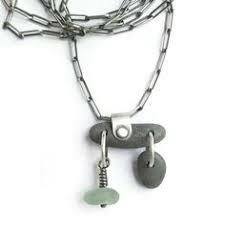 Lastly, you will have the opportunity to apply patina to your handmade jewelry. All supplies (approx. $50 value) and tools are included. That means you just show up!